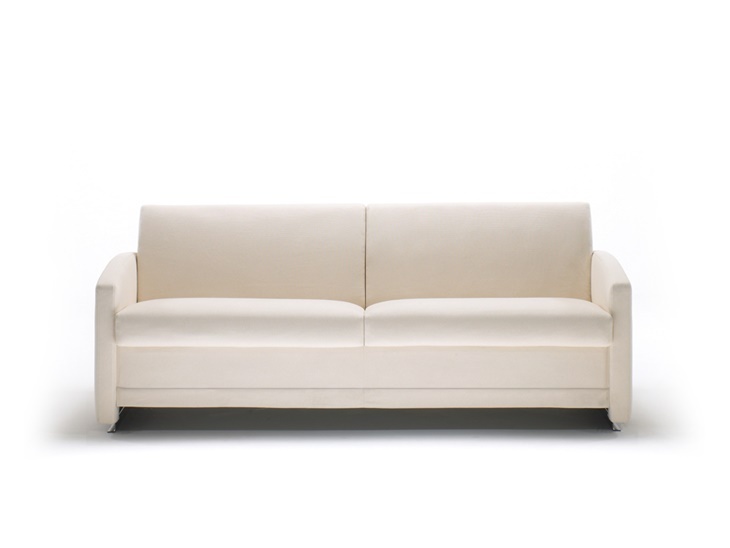 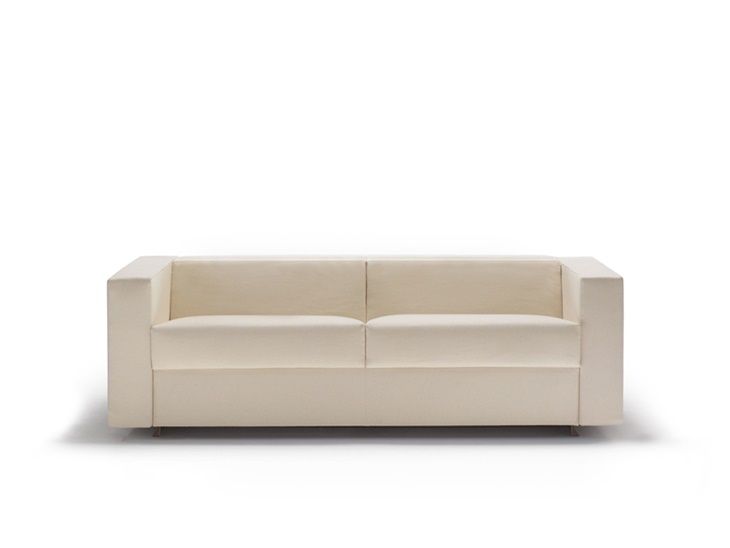 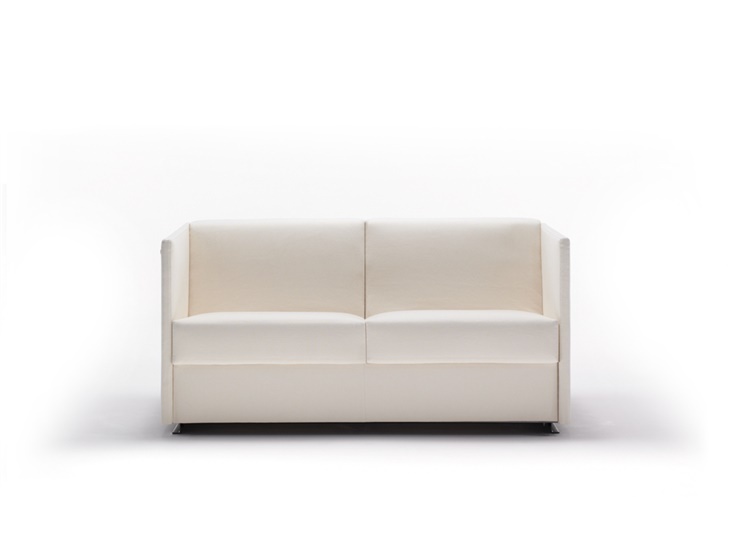 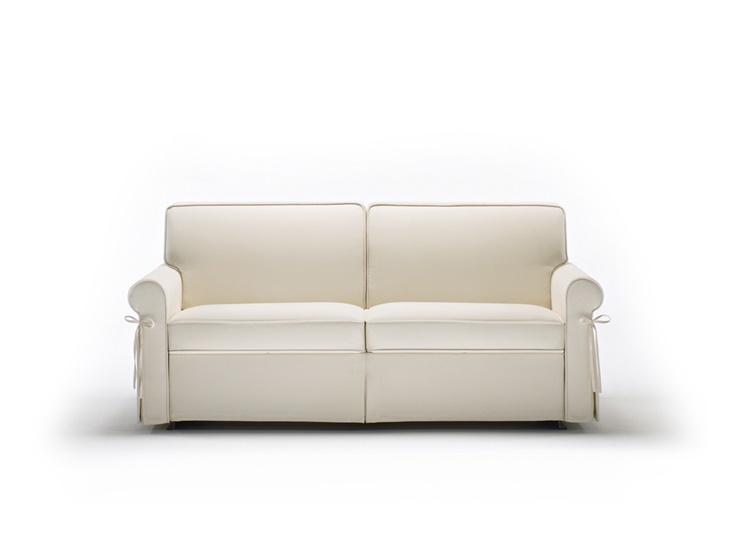 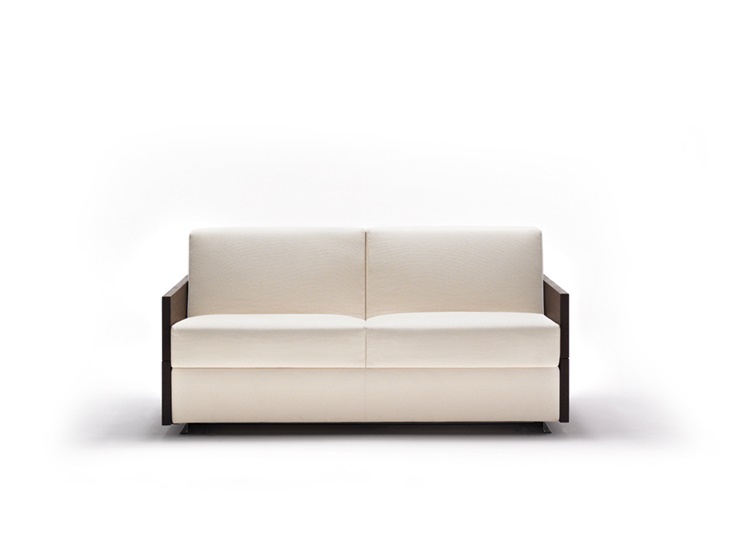 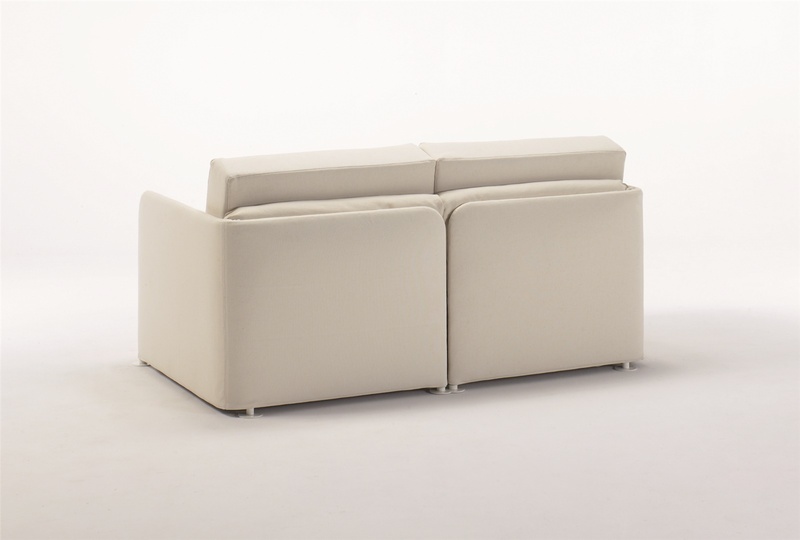 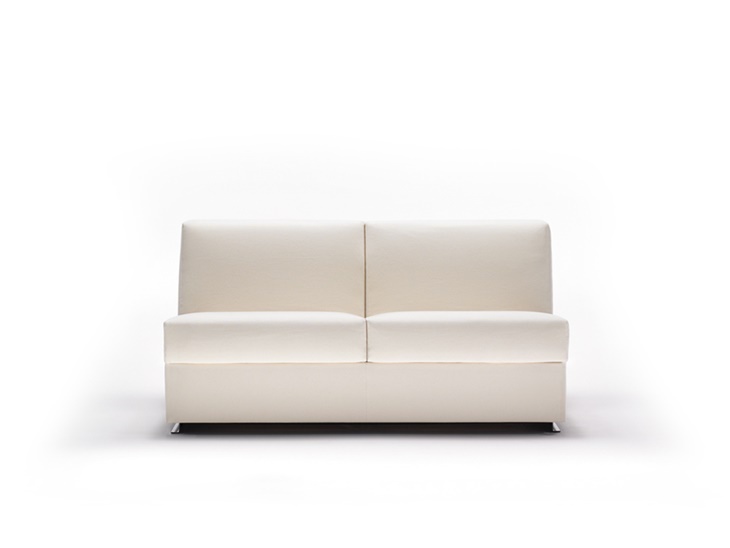 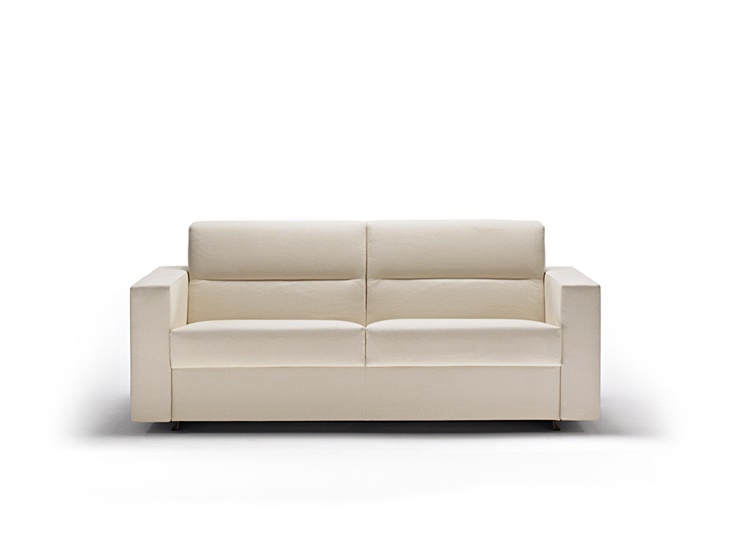 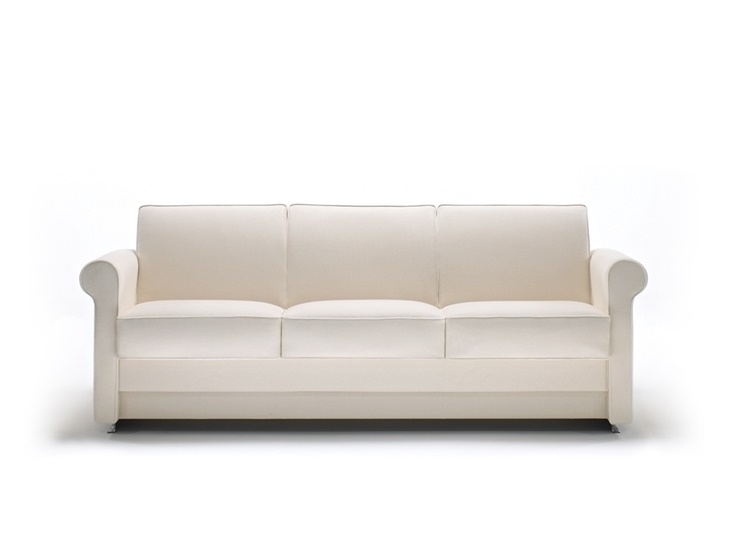 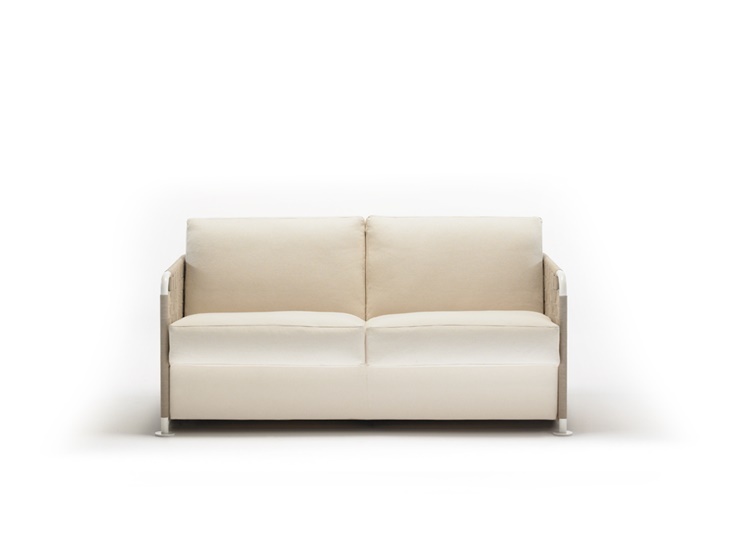 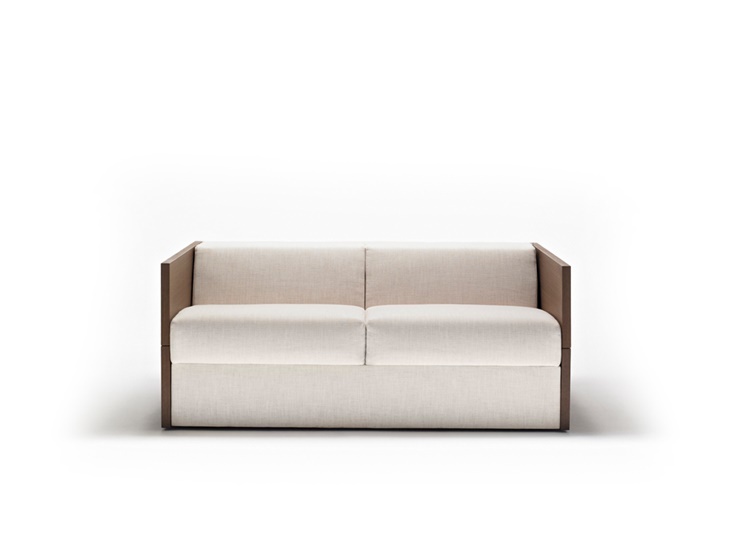 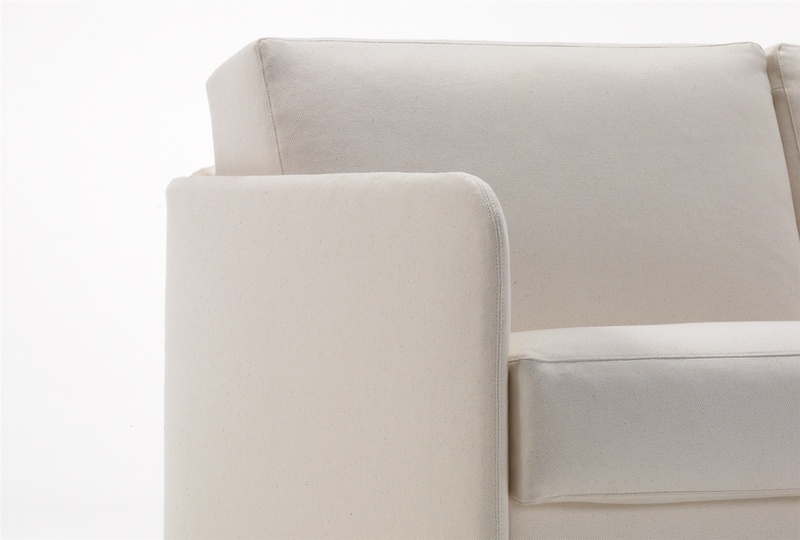 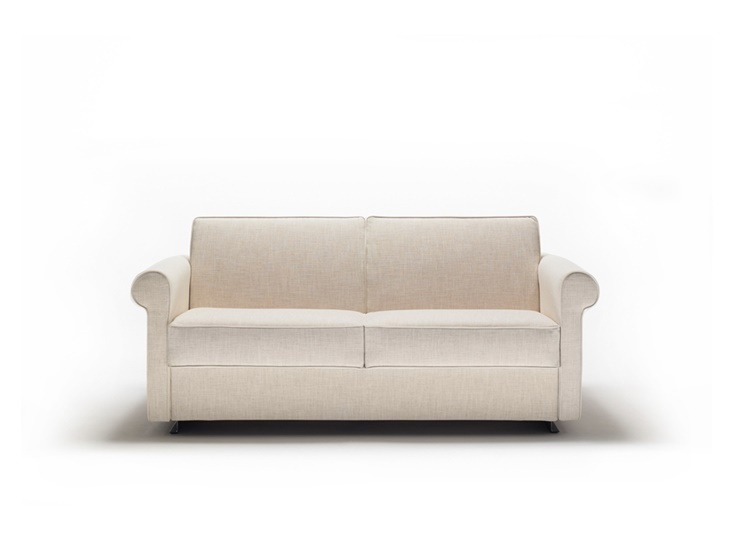 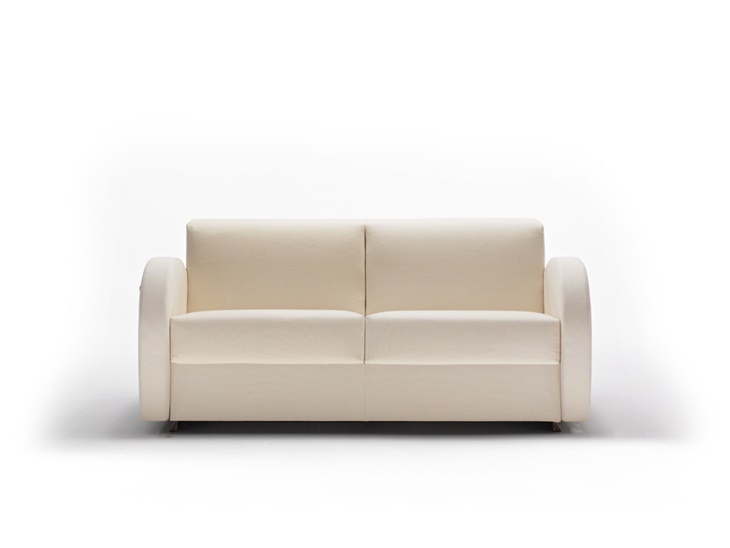 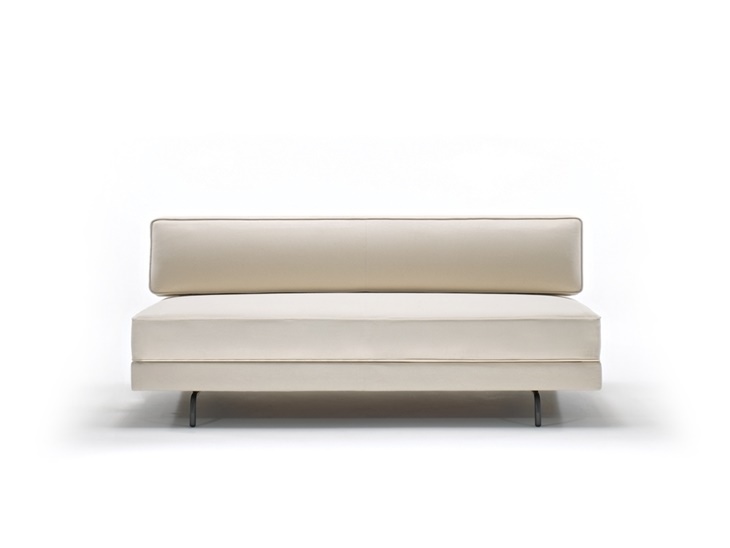 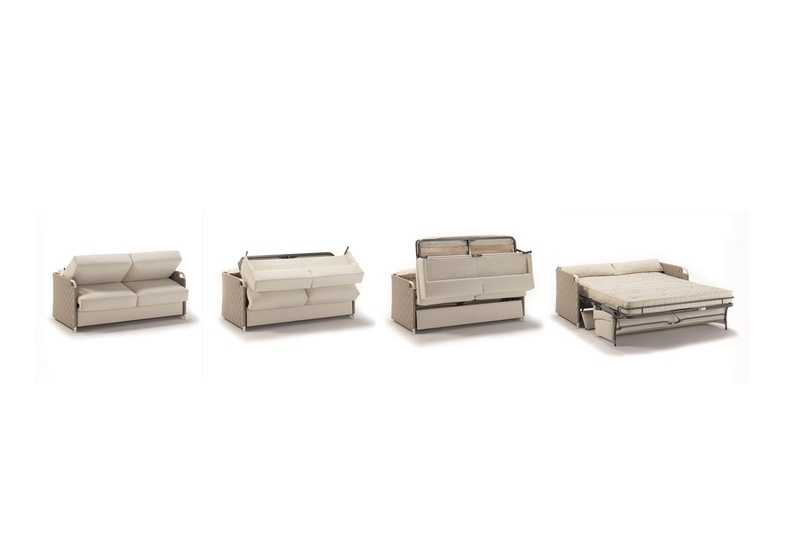 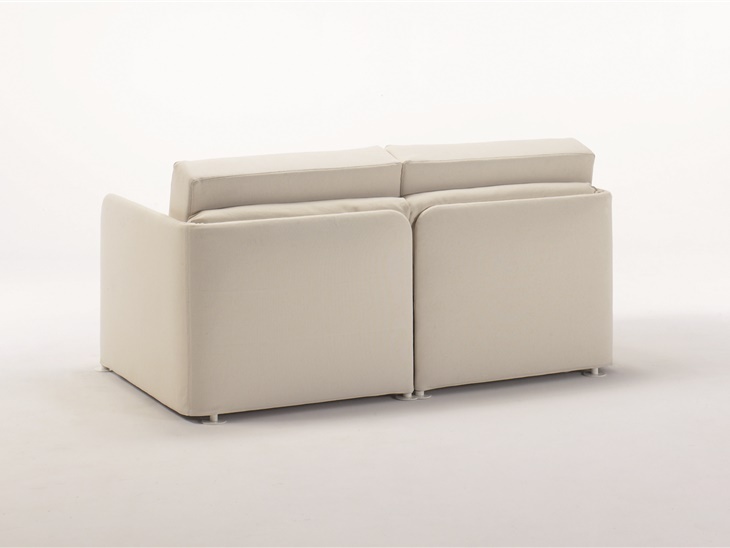 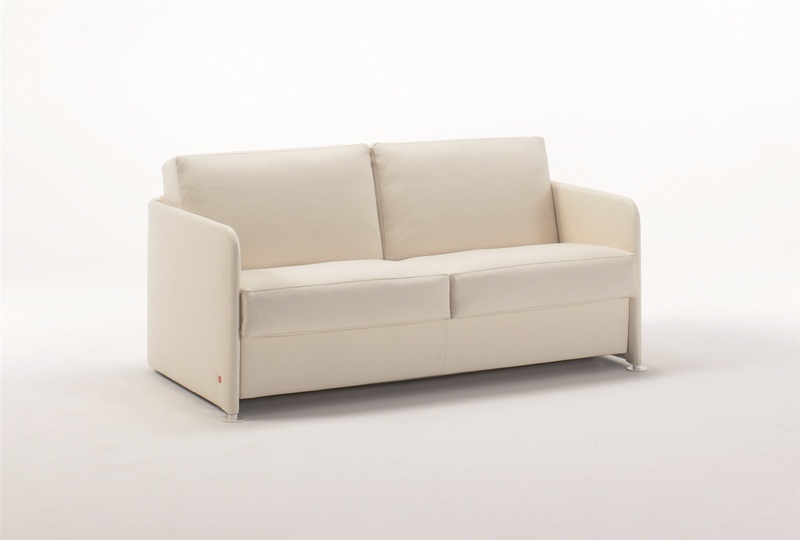 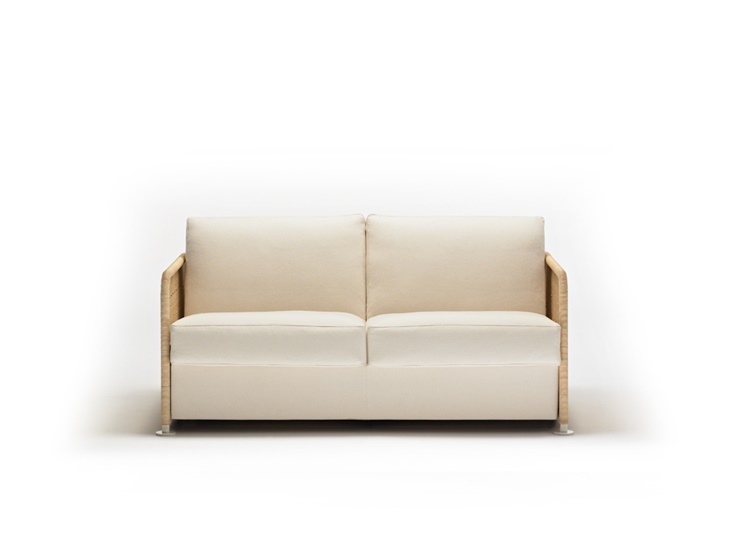 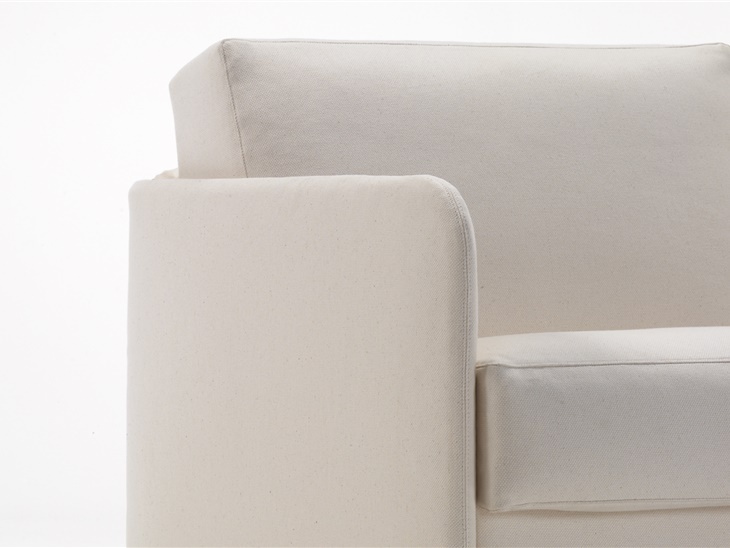 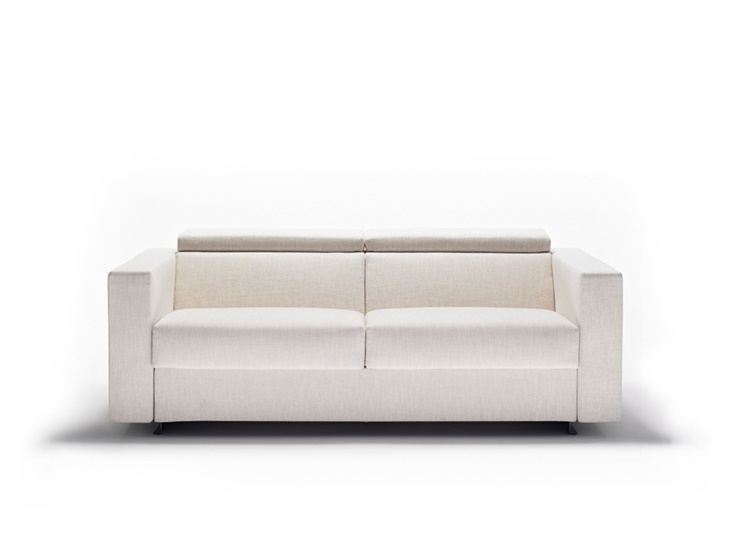 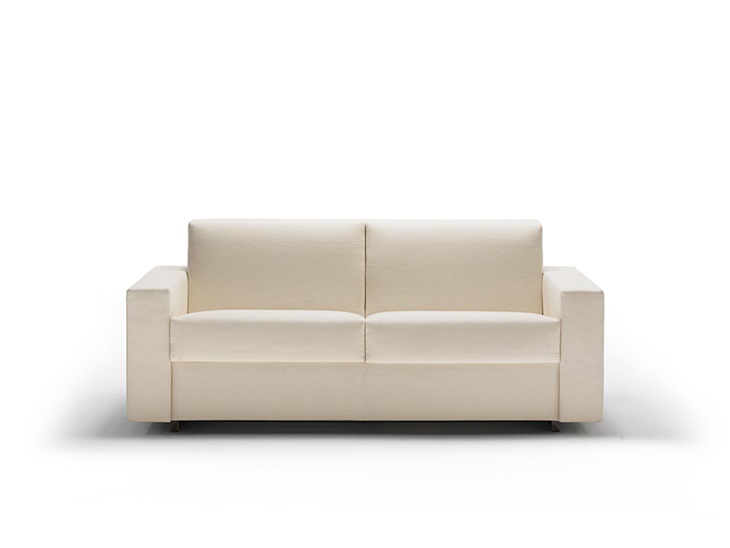 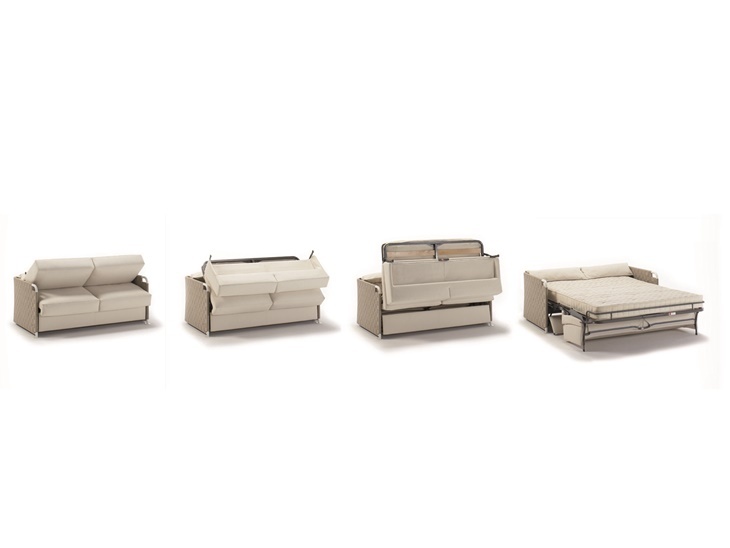 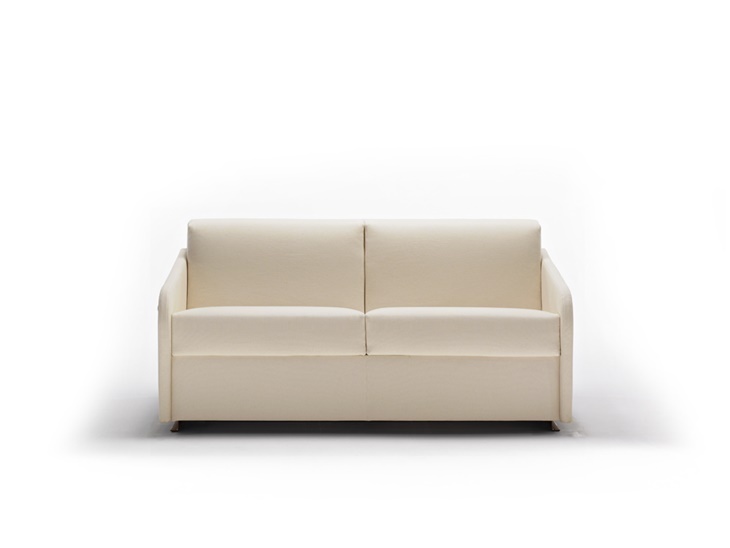 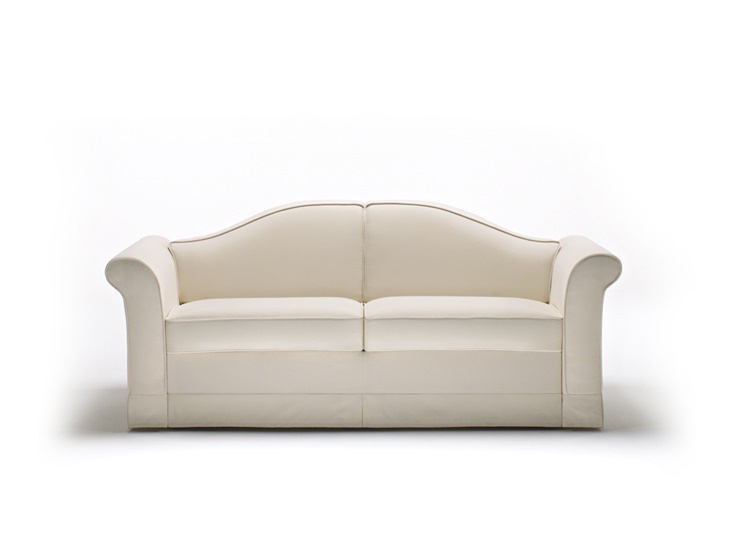 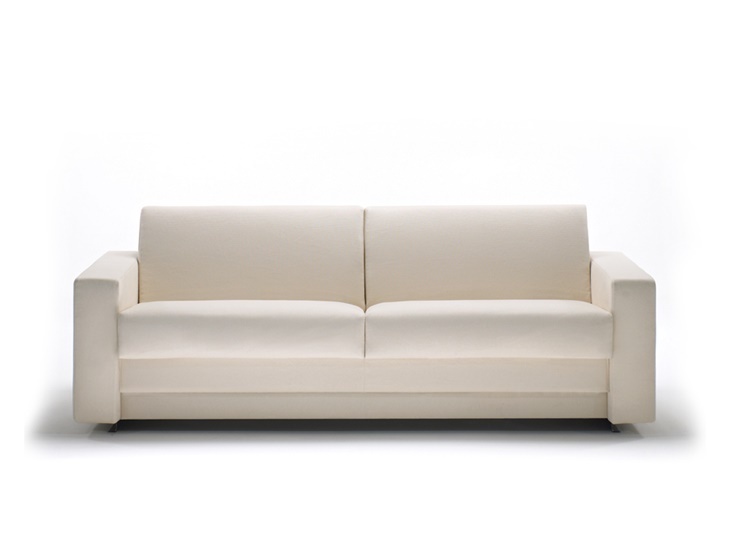 A sofa and armchair system that can be stationary or easily converted according to the concept of a container where the bed mechanisms and sofa cushions are inserted and extracted. 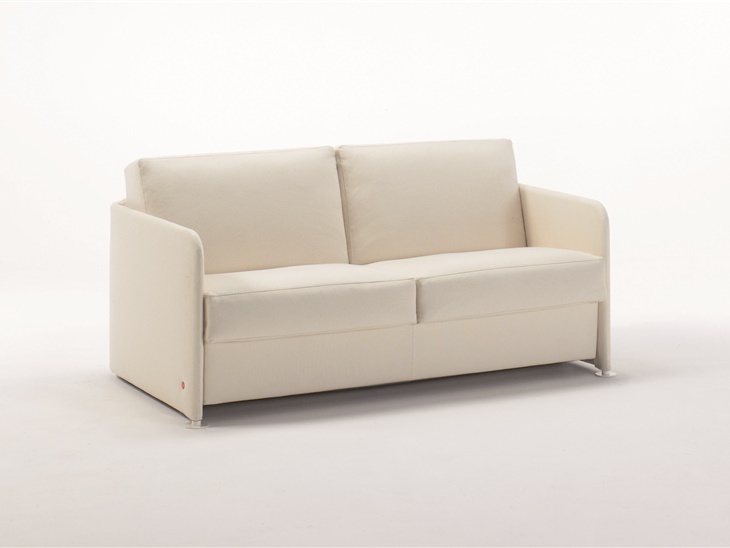 The tubular frame is made of powder-coated steel in various colours, is padded and upholstered with fabric covers that can be easily removed, sewn with any type of fabric in the catalogue or provided by the customer. 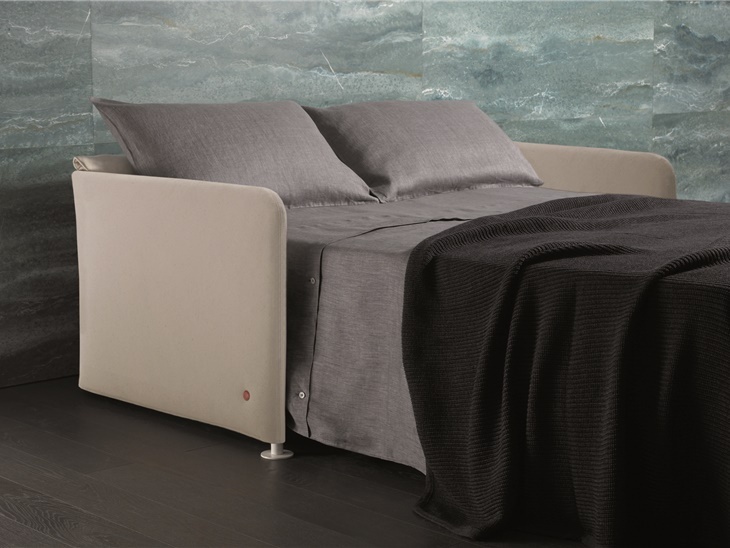 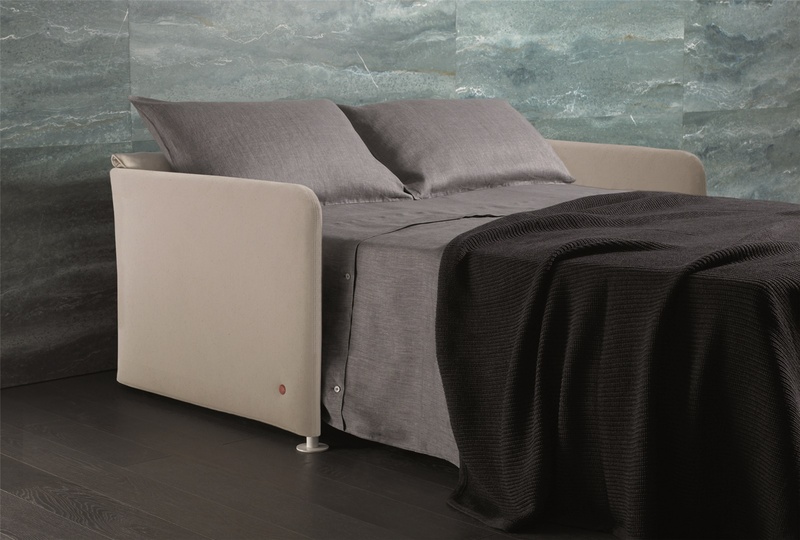 The bed base is made of slatted evaporated layer-glued beech with an undulating section and Welle-type longitudinal ribs.